Leave It to Beaver - Or Leave It to Ben! Take a mind-trip back to 1957. Just picture the tail fins on that Chevy! Remember Wally, The Beaver, and Eddie Haskell? 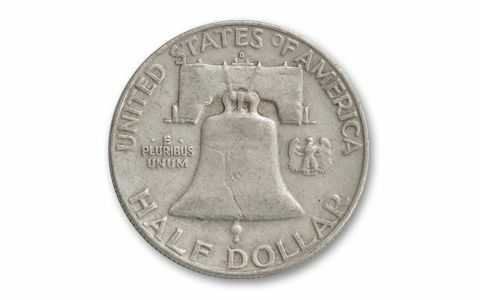 You reach in your pocket and pull out a shiny Franklin Half Dollar. Well, you can at least do that again! 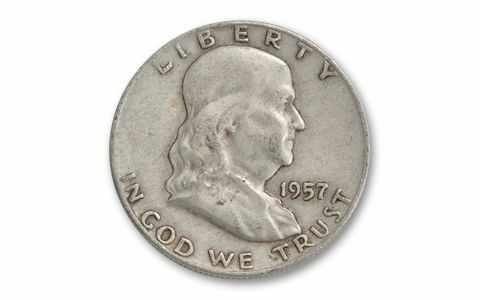 Here's your chance to retrieve Ben from your pocket-54 years later. 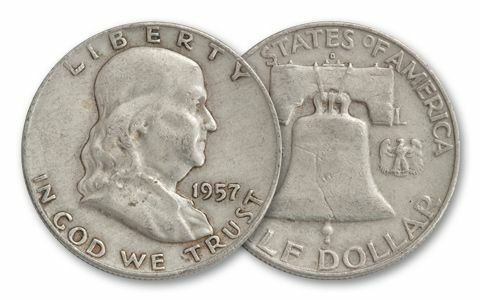 You can get a 1957 Franklin or 5 and 10 coin sets of Franklins, each coin in detailed Extremely Fine to Almost Uncirculated condition. Stock up!